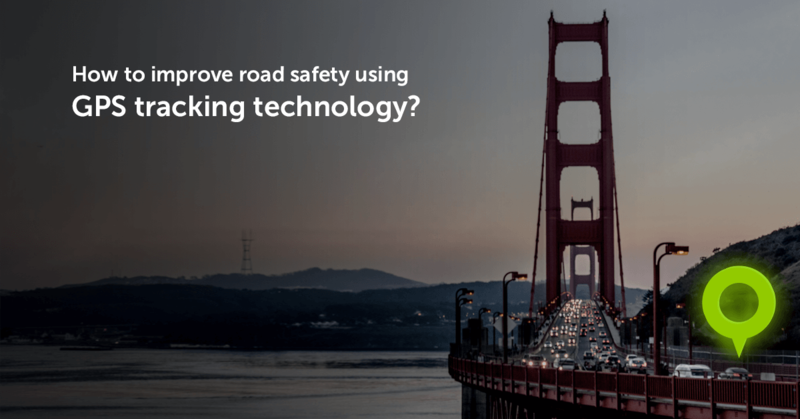 How to improve road safety using GPS tracking technology? According to the World Health Organization, 1.25 million people die each year due to road traffic deaths, which comes out to about 3561 people a day. Road traffic deaths have been consistently making it to the top 10 causes of death globally. In an industry where fleet management involves having a lot of drivers, it would be great to reduce these numbers while keeping your employees safer on the road. One way you could achieve this is by using GPS tracking along with analytical data applications. The more you know about your drivers as well as what they are doing, the more you can make smart decisions about what needs to be done to work more efficiently and safely. Tracking of Truck Speed – Make sure they are observing and following correct speed limits. Driving behavior – With behavioral analysis, determining the way your drivers are handling the roads can be identified. Fuel control- Ensure that your trucks do not drive too erratically to be wasting fuel by calculating average fuel consumption. Vehicle engine blocking-This will provide extra security in emergency situations by allowing you to remotely block vehicle’s engine. Engine blocking, of course, is not possible while the vehicle is driving or standing with ignition on, but it can be used to block the engine while it’s turned off, which will make it impossible to turn on ignition. This works as an additional safety measure for worst case scenario, such as a stolen vehicle. Two-way communication with Garmin– When adding Mapon two-way communication software, the driver and the administration can easily stay in contact by sending messages and destination coordinates to one another through the Garmin. 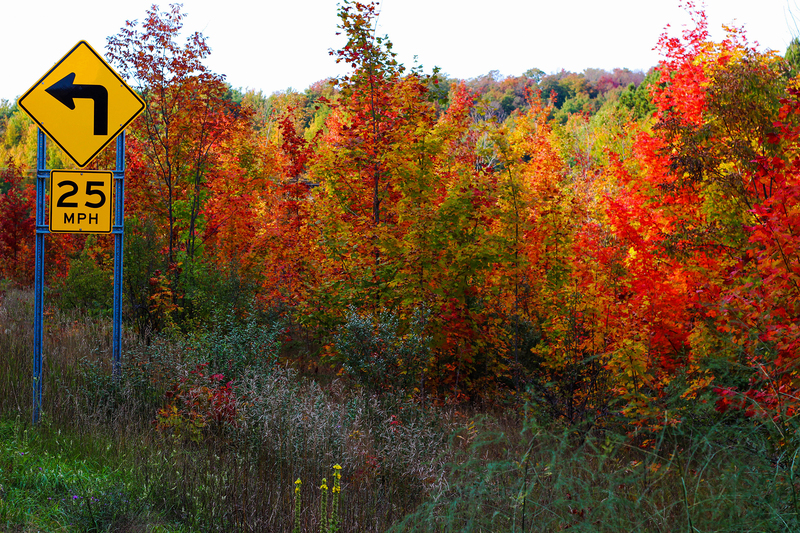 This can help decrease distractions, and make sure the drivers stay focused on the road. Tracking– Implements online visualization of the vehicle, and it’s length of stopping and speed, on a map. This confirms the location of the vehicle, which allows you to help as soon as possible if anything goes awry. 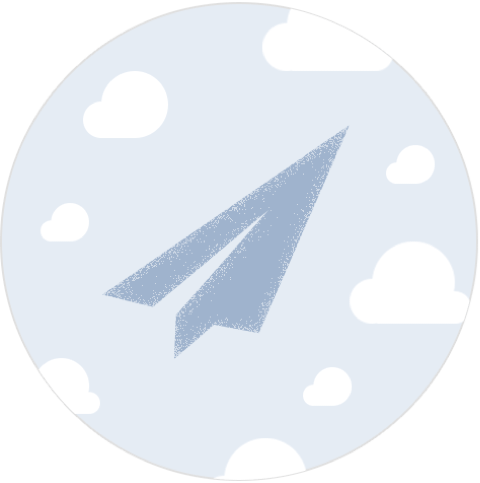 Warnings– With this feature, you can have 15 different types of automatically generated warnings sent to your e-mail or SMS. You can set it up to your preferred settings notifying you, for example, when you are approaching the end of your insurance validity or exceeding speed. This enables you to be aware of upcoming situations to help you make proactive decisions. Safety Button- This offers a solution if an accident does occur. The safety button can be easily activated and will send an emergency warning to the system, visible by all dispatchers and managers. It can also be combined together with Engine Blocking feature – so that in case the driver presses safety button, the vehicle’s engine would be blocked so, for example, in the case of theft – the criminal can’t turn back the vehicle’s engine. One of the leading causes of traffic injuries and deaths is speeding. This can be prevented and monitored with GPS tracking software. That is an alarming statistic that many people may not know, and it shows how even the slightest changes in speed can have large effects on society and overall safety on the road. With Tachogram, you can manage digital tachograph data and analyze it. With Mapon, you are able to follow your truck’s speed and routes. These programs can really help with making sure your drivers are following correct European driving laws, as well as confirm that they are staying on appropriate routes. Not only are you keeping track of how their driving behavior is, but the roads are also safer as a result. Furthermore, by increasing road safety and decreasing truck speeds, fuel consumption will be lowered. This too can be monitored with Mapon technology. Mapon software has a very specific solution for fuel consumption. The expenditure of the gasoline is precisely measured in the fuel tank and delivered in real time for analyzation of average consumption. This includes calculating if average fuel consumption is decreasing faster due to aggressive driving or speeding. With these solutions, drivers will be more careful on the road, to avoid wasting gasoline. In addition, the other leading cause of traffic injuries is distracted driving. You can keep up to date with drivers by monitoring how they are doing on the road. With Mapon GO task management solution, drivers and managers use an application for easier communication and simpler routeing instructions. For example, managers can update the driver’s plans and routes while they are on the go. This is very useful for the drivers because they can then receive simple instructions to reduce the need for long discussions and can thus focus on driving and road traffics. Mapon GO has its own messaging system that allows drivers to send the customer’s invoices right away to the managers. On top of that, its unique style includes an archive that saves all of the messages. With less need for extended discussion between drivers and managers, drivers will not be distracted with little tasks and will be able to focus on the road. Additionally, by keeping an eye on the status of your drivers, it will deter them from taking unnecessary stops or speeding. Ultimately, we all want to achieve the same goal to attain improved results while making the roads safer.